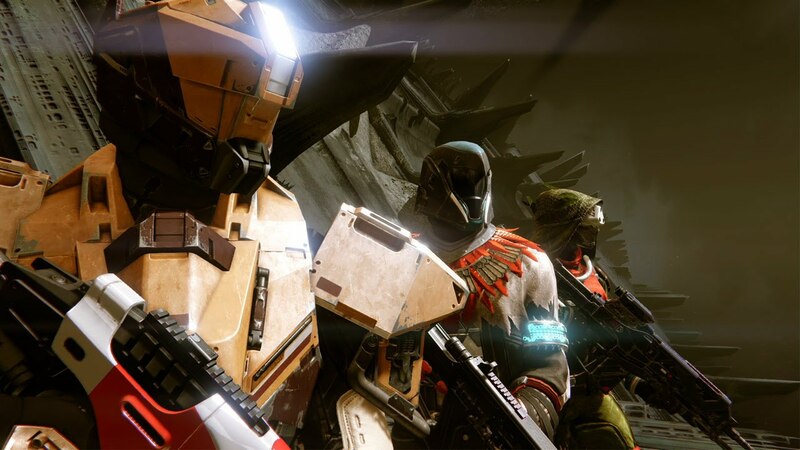 This way all Taken King owners can enjoy this content according to Bungie’s Derek Carroll. Bungie’s Destiny has recently received a fair amount of new stuff to do, primarily with the Sparrow Racing League, but players have been curious about the future of DLC packs. Unfortunately, it seems that live events will be Destiny’s current mode according to senior designer Derek Carroll. Some sources have spoke to Kotaku though about how last year’s DLC cycle was unsustainable, though it could lead to a better game in the long run. However – and take this with a grain of salt – players may not see any significant new zones or raids until Fall 2016. What are your thoughts on this? Let us know in the comments.